A reminiscent of the best of the Portuguese agriculture. Dried pear is the dried fruit of the St. Bartholomew pear tree (Pyrus communis L.). It is a variety of small size pear. The trees are very large and produce a large amount of pears, a single tree can produce several hundreds of kilos of pears. Thus, farmers thought they could preserve them through the winter and developed a clever way to do it by drying them in the sun. Dried pear is also popularly known as "small ham," due to its look and orange/brown color after drying. Another common name is "Pear of Viseu", as for many decades the St. Matthew's fair, in the city of Viseu, was the most important sales point for this traditional delicacy. 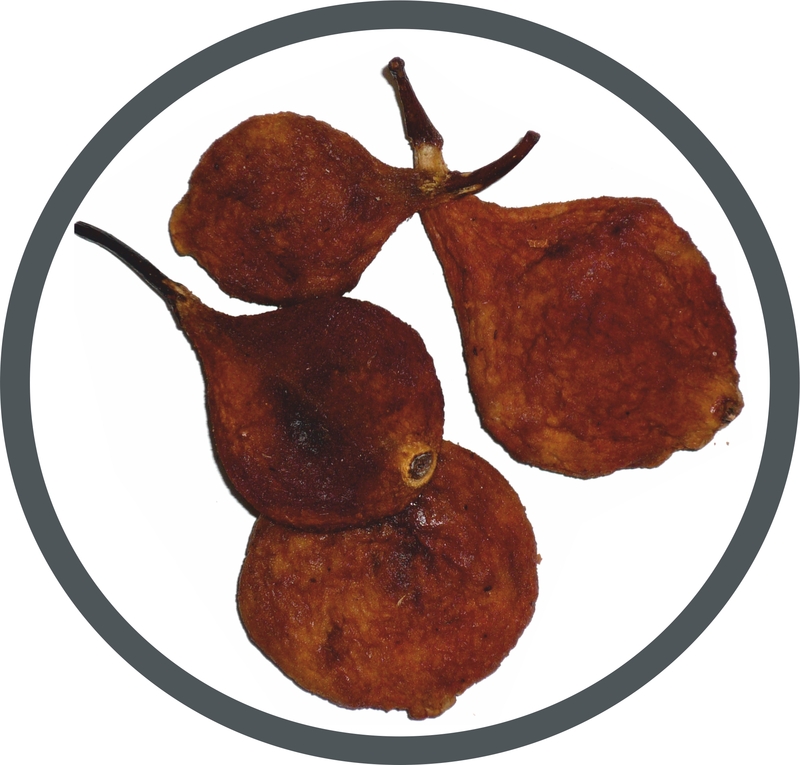 Dried pear is a sweet, nutritious and tasty fruit, produced mainly in the municipalities of Oliveira do Hospital, Seia, Tábua, Nelas, Gouveia, Mangualde, Santa Comba Dão and Viseu. The pears are carefully harvested, usually by beating of the trees. Harvesting is normally done in August, when they are mature pears and the sun is strong for drying. After harvesting, those pears which have no defects are selected and peeled by hand, one by one, and then placed in the sun for 4 to 6 days. In most cases they are left over pine needles. They are also manually revolved during drying, so that they dry uniformly. After drying, the pears are flattened with utensils developed for that purpose – small pieces of wood articulated by a piece of leather or rubber, so the pears are squeezed inside the woods. After being squeezed, the pears are placed in the sun again for one or two days more. At the end of this process, they are stored or packed. The whole process is still currently made almost entirely according to ancient methods, in a very traditional way, whose origins are lost in time. 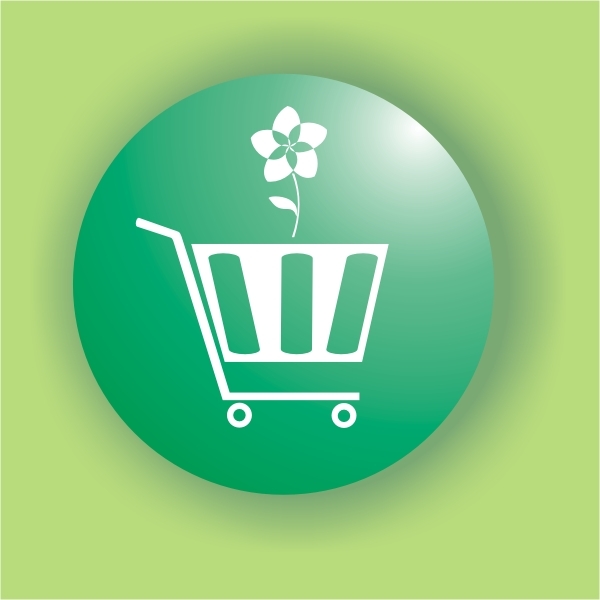 However, there are some attempts to modernize and use modern technology to facilitate some steps of the process. Dried pears, lasting several months, used to be very important in ancient times, as they provided a very nutritious food during the winter months, even in areas where the winter is cold and food was scarce. Dried pears are mainly rich in carbohydrates, about 42 g per 100 g of fruit. They have approximately 190 kcal, 1.75 g protein, 7.7 g fat and 1.5 g fibre. In the past, they were therefore an excellent snack, especially for shepherds and peasants. Nowadays, they are still an excellent and healthy addition to any festive table, titbit for children or a snack at work. Several decades ago, dried pear was one of the greatest assets of Beira Interior, particularly in Oliveira do Hospital, where several tons per year were produced. Reportedly in the thirties of the last century Oliveira do Hospital municipality only produced 90 tonnes of dried pear per year. Currently, production should not exceed 6 tonnes. This endogenous product was almost gone, and only in recent years it has been revived as a gourmet product.